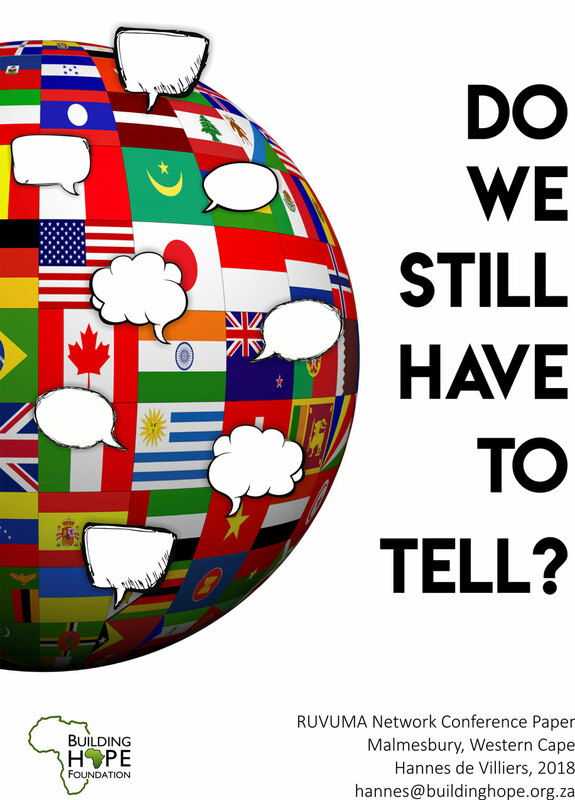 Do we still have to tell? 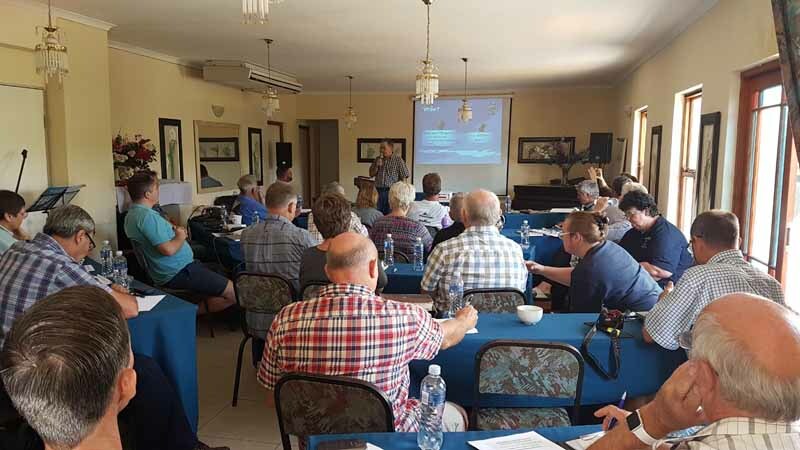 The conference was attended by various churches, support teams and missionaries working in Mozambique. The paper stemmed from Systematic Theology and covered foundational and biblical reasoning on the topic. 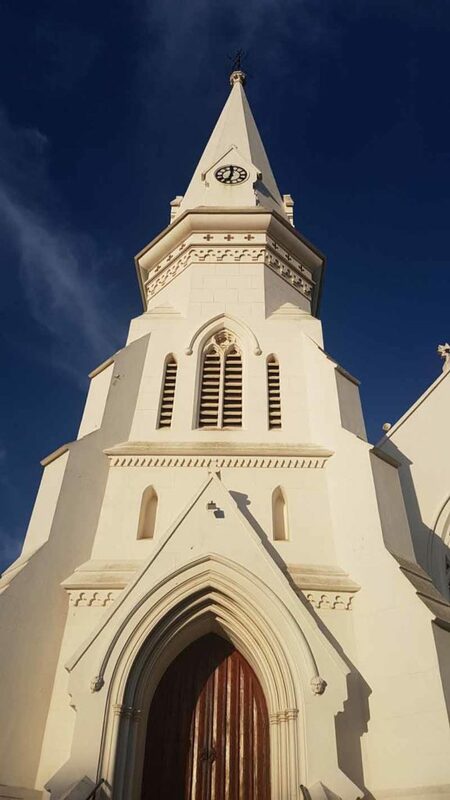 He was very shocked when one of the attendees told him about churches in the Western Cape region who tell their congregants that they do not have to testify about their faith or share the Gospel as “God will do it, we don’t have to”. We have also noticed a decline in both evangelism funding and training people in sharing the Gospel with others or empowering Christian believers to testify, right where they are. There are many reasons for this and the “why’s” or “why not’s” were not as important as the next steps that lead us to consider what is the first step we need to take. Hannes de Villiers, speaking on "Do we still have to tell? 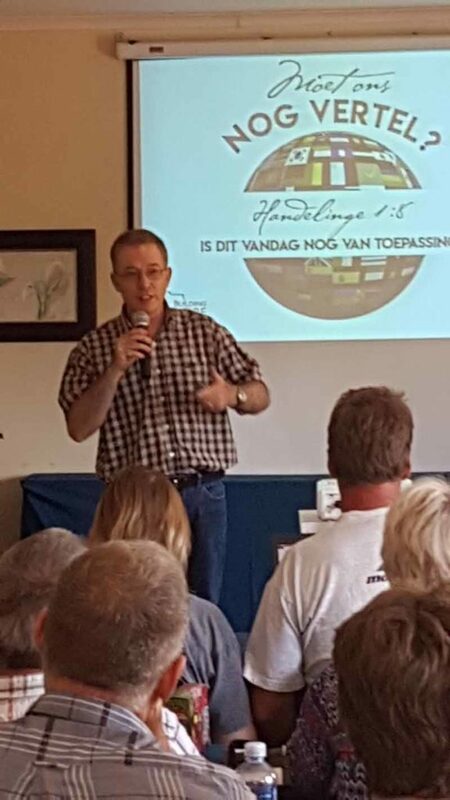 This entry was posted in Evangelisasie, Mission Support, Outreach and tagged church evangelism training, evangelism, Hannes de Villiers, Malmesbury. Bookmark the permalink.